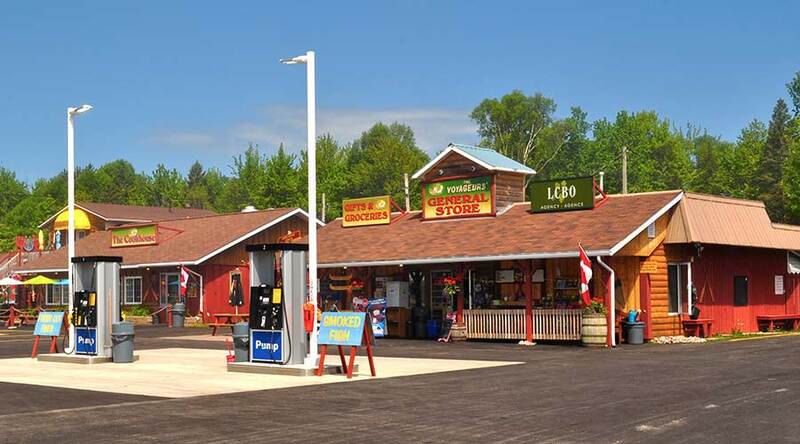 The General Store, LCBO Agency Store & The Pump The Voyageurs’ Lodge & Cookhouse has grown to become a one stop shopping spot. Our General Store offers everything you will need to make your stay on the north shore memorable. Groceries, smoked fish, convenience items, ice cream cones and cool drinks will satisfy your every craving. 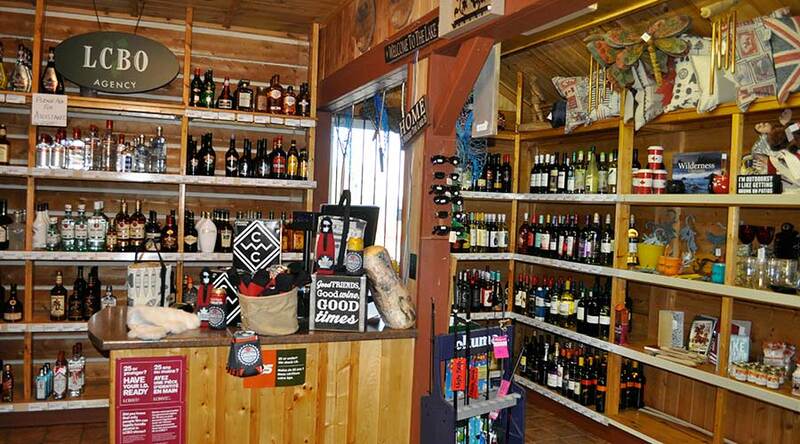 Our Agency LCBO outlet offers cold beer, spirits, and a wide selection of domestic and international wines. Stop in and meet our staff , who are eager to assist you. We have recently added The Pump to the Lodge services. We offer full service gasoline and diesel at prices comparable to Sault Ste Marie prices. Our Gasoline and diesel pumps offer an all in one stop as you can eat your lunch gas up and grab a snack as you travel. 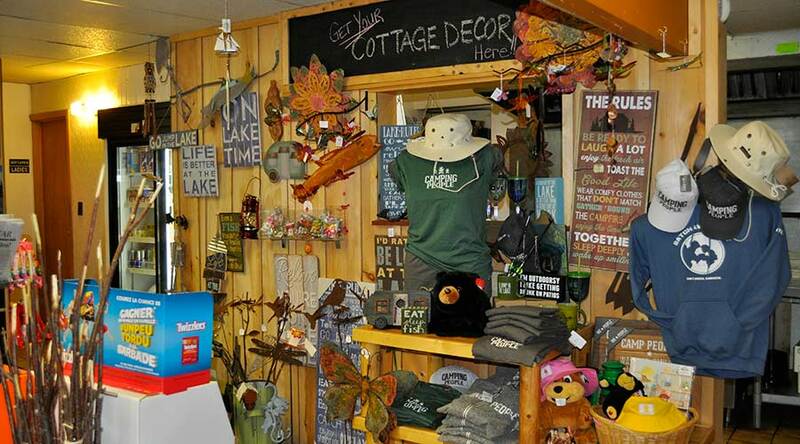 The General Store is the perfect place to re-supply or purchase necessary items for campers, fishers and travellers. Our General Store includes its own Licensed Liquor Store which provides both guests and travelers with a convenient location to stop. Our General Store provides local smoked fish for those looking for a unique takeaway.